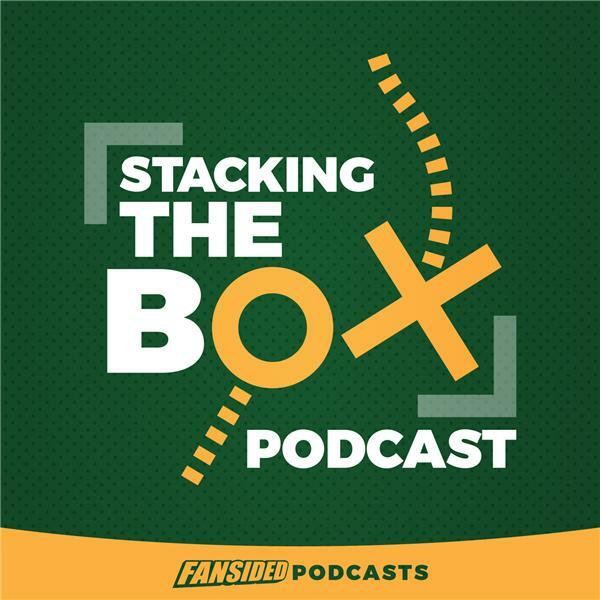 On this week's episode of Stacking The Box, Matt Verderame and Josh HIll discuss what teams won the NFL Draft, and which teams left their fans in ruins. Plus, which of the quarterbacks should feel the ebst about their situations, and which are in deep trouble? Finally, Verderame and Hill break down which teams are the best going into training camp. Incredibly, the top five are all in the NFC, which begs the question, are the New England Patriots in trouble?